Green Building Store’s Mike Shufflebotham will be giving FREE lunchtime talks on the following Fridays at the National Self Build and Renovation Centre in Swindon. To help us keep track of numbers of attendees please book your FREE place via EventBrite which will also enable us to inform you in case of cancellations/ changes. Otherwise check this page and you can just turn up on the day to attend the talk/ CPD. Chance to see the permanent display of Green Building Store’s PERFORMANCE, ULTRA & PROGRESSION triple glazed timber window ranges, plus a sample MVHR system, at our STAND 130/145. The NSBRC is open 6 days a week (closed Mondays). 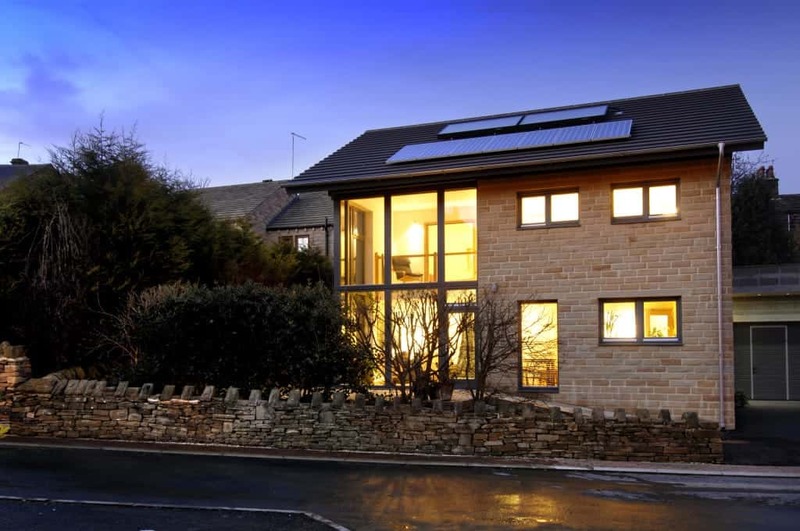 Alternately, please join Green Building Store at at our regular Huddersfield Open Days on selected Saturdays throughout 2019. Free resources and links on the Passivhaus low energy building methodology and standard.